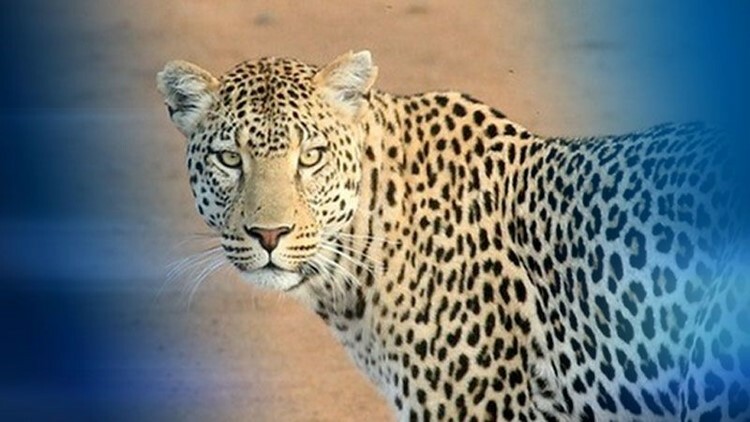 A 2-year-old toddler was attacked and killed by a leopard on Friday at the Mweya Safari Lodge in Uganda's Queen Elizabeth National Park. The boy was following his nanny into the kitchen of the park's staff headquarters when he was snatched by the leopard and dragged into bushes. The child's mother is a game ranger at the park, and was working when the incident happened. The Kampala Postoriginally reported the story. Bashir Hangi, a spokesman for the Uganda Wildlife Authority, told the Post on Tuesday that the nanny heard the child scream and then saw the animal dragging the boy to the bush. The nanny chased after the boy and animal, but to no avail. The headquarters are reportedly in a protected area popular with tourists. A search team later found the boy’s skull and "some other bones" on Saturday, indicating that the leopard had eaten the boy. Francis Manana Nabugyere, the boy's father, said they buried his son's remains over the weekend. Nabugyere also said he expects compensation from UWA , and said he wants to see heightened security that would help protect staff and children. "UWA gave us the coffin," Nabugyere told the Kampala Post. "I have not talked to them about the incident but I would expect something reasonable to compensate me, although my son's life is gone." The incident has shocked many in Uganda, where leopard attacks on humans are rare. Hangi also responded to a reporter for the Kampala Post via WhatsApp on plans to track down the leopard. "We are working towards establishing the leopard and evaluating options such as relocating it somewhere else. It is not good to keep it there,” he said. The killing of the toddler comes as the fourth unfortunate incident for the UWA in recent weeks. A pride of 11 lions died on April 11 in Queen Elizabeth National Park, a French tourist died on April 14 on park grounds and another lion died at the end of April.